***NOTE: TODAY 1-16-18 is the last day to update***For those looking to update your Windows pc to Windows 10 for free you have a few more days left. The Windows 10 Free Upgrade Ends Jan 16th, 2018. You are probably saying to yourself, “Wait the free upgrade ended in 2016”? You are correct if you thinking that except for the Assistive Technologies version of the upgrade to Windows 10. That upgrade (loophole as many people see it) is the one that is ending in a little over a week. Todays post will explain what the upgrade is about, and what you would need to do to get it. When Windows 8 was released, it came with numerous issues and changes, and for the general public it just left a sour taste in their mouths. Even with the numerous updates to Windows 8, it was never able to shake the bad perception that it started with. Jump to the release of Windows 10, where Microsoft offered a free upgrade to the general public for those running Windows 7 or Windows 8. That free offer for the general masses ran from the release of Windows 10 until July of 2016. Im sure every that has Windows 7 or Windows 8 remembers seeing some version of the “Windows 10 is coming” message (as seen above). At the same time as the regular upgrade was going on, Microsoft also started a 2nd way to upgrade. The 2nd option was (and is) intended for Windows users who use assistive technologies. Assistive technologies can be things such as voice recognition programs, screen readers, and screen enlargement applications, among numerous other products that help those with special needs or those who just need a little extra help to use a pc. Eye Control. Making Windows more accessible particularly to people with disabilities, Eye Control beta lets you operate an on-screen mouse, keyboard, and text-to-speech experience using just your eyes; requires compatible eye tracker, like the Tobii Eye Tracker. Microsoft now feels that Windows 10 is ready even for those who need assistive technologies, which is what is now leading to the end of the free assistive technology upgrade. You are probably now thinking, “wait but this is assistive technologies, I don’t use any of that”, and the catch / loophole here is that Microsoft has never prompted for any proof or documentation of using or needing assistive technologies to use this upgrade, which has allowed even those who don’t use those devices to upgrade via this method. If you have a device that is still running Windows 7 or Windows 8 and you decide to upgrade to Windows 10 after Jan 16th, 2018 you will need to pay $119 (US) to complete the upgrade. 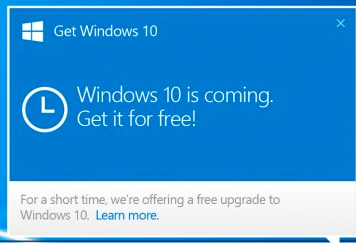 After Jan 16th, there will be no more freebie, under any Microsoft offering. So how do you get the update. 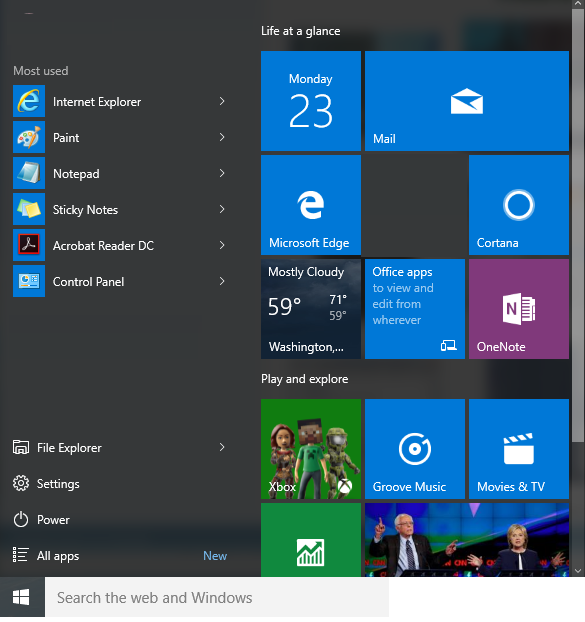 Visit the Windows 10 Assistive Technology page, and click on the Upgrade Now tab. 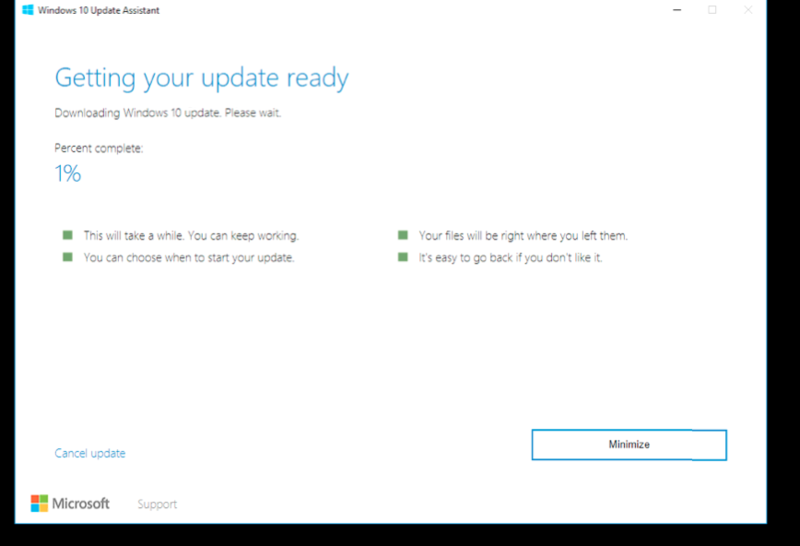 Once you click the upgrade button, you will get a prompt that checks your pc and makes sure that Windows 10 can run on it, followed (if everything in the check is good) by the Getting your update ready screen. From that point, the update takes care of everything itself. Keep in mind that the upgrade can take some time to complete, so don’t start this on a pc that you have an immediate need to use. And that is how you can still get Windows 10 for free, at least for a few more days.